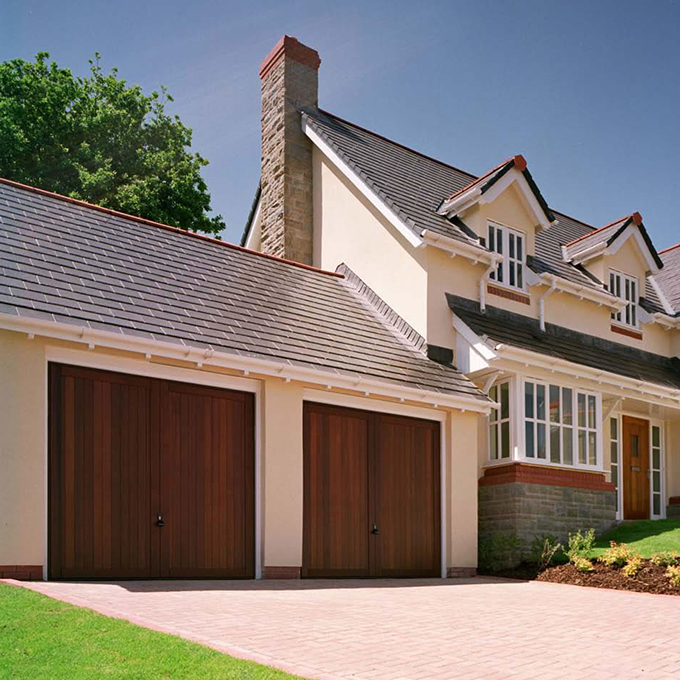 At Cherwell Doors, Banbury, we pride ourselves on obtaining many of our valued customers through personal recommendations. 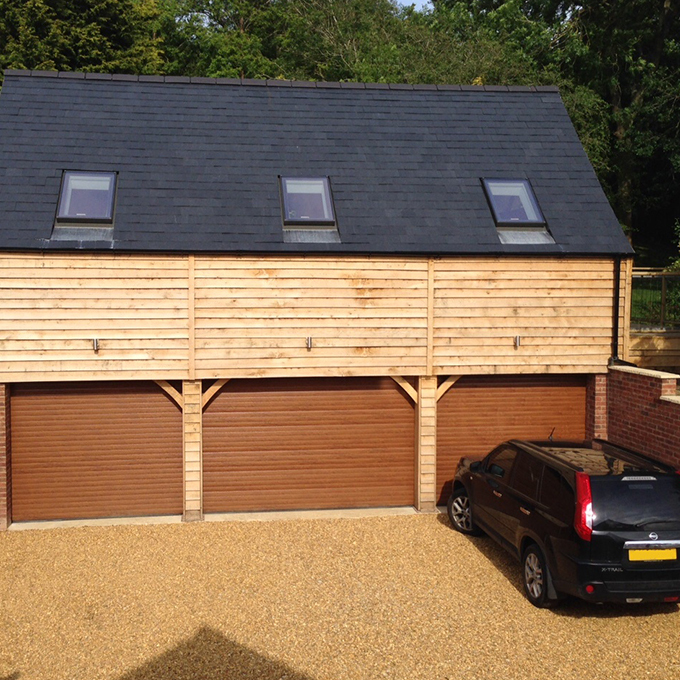 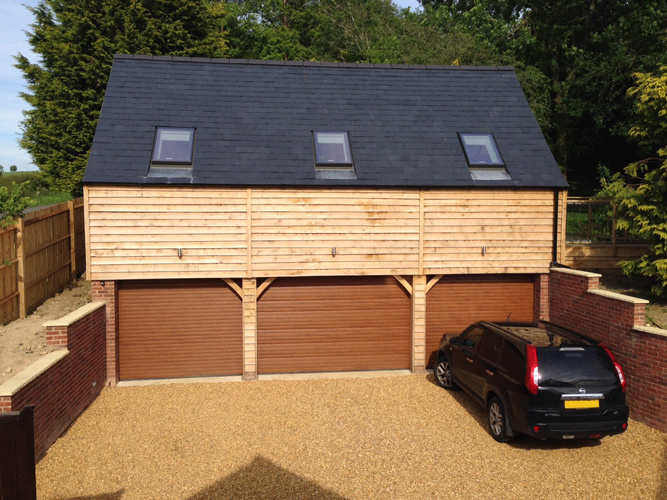 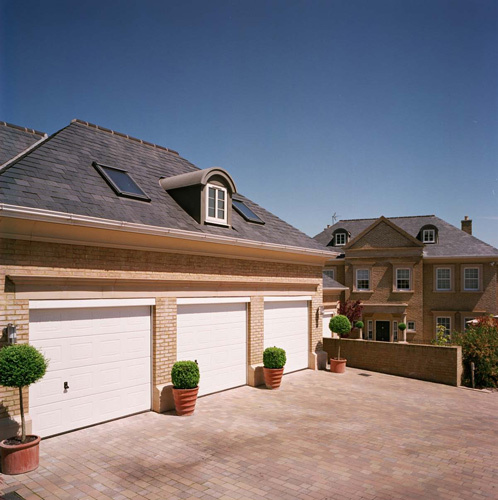 Offering a complete service from initial consultation, home survey, right through to installation of your chosen product, we do our very best to make sure that your new garage door (or doors) meet your needs exactly. 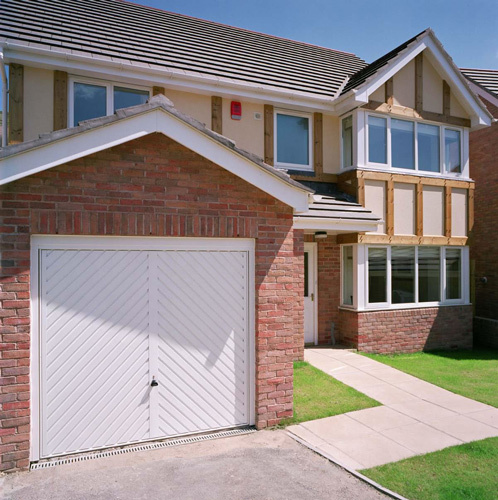 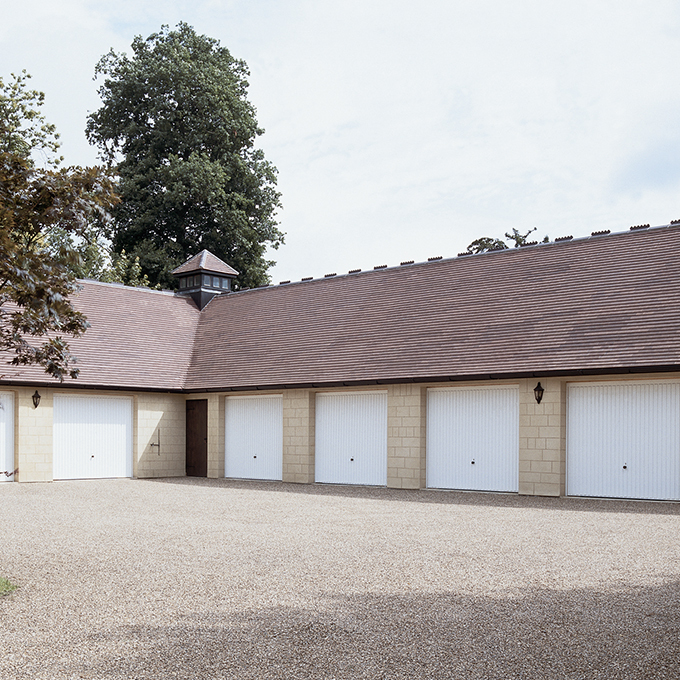 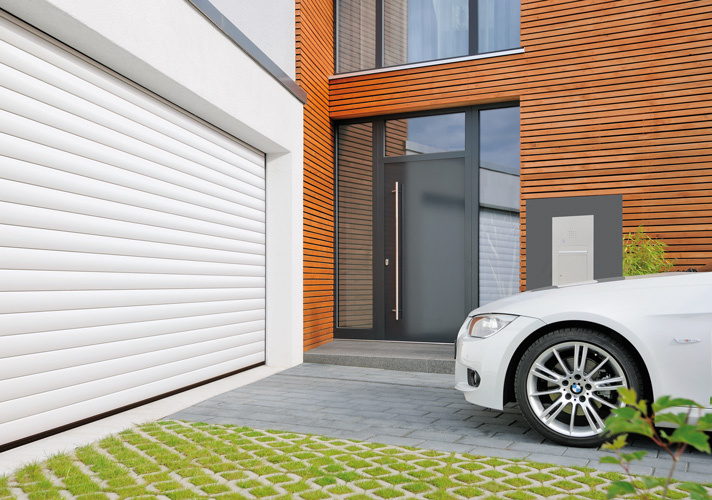 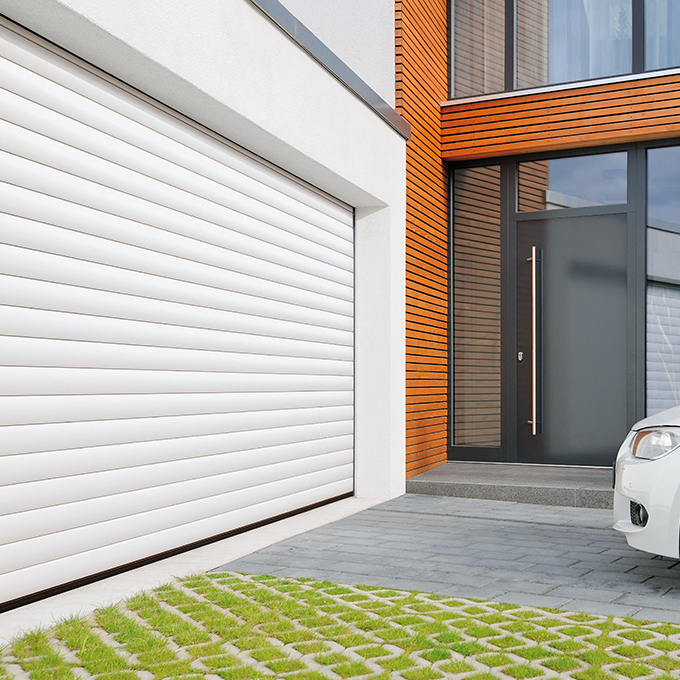 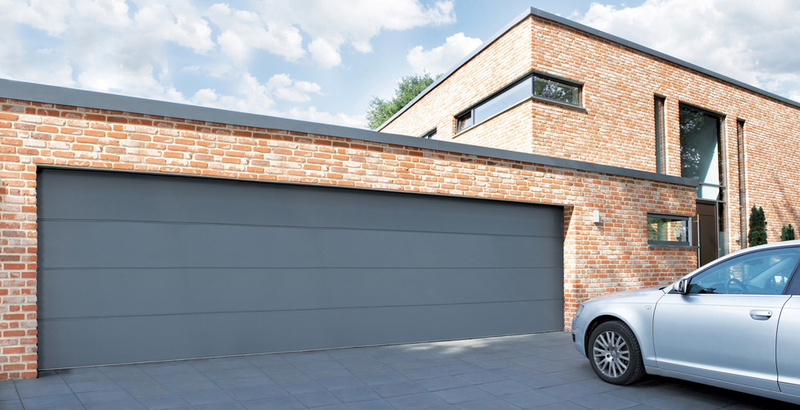 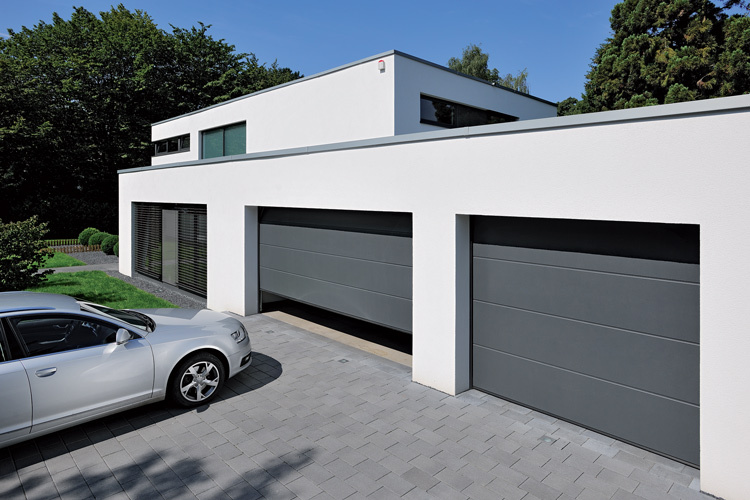 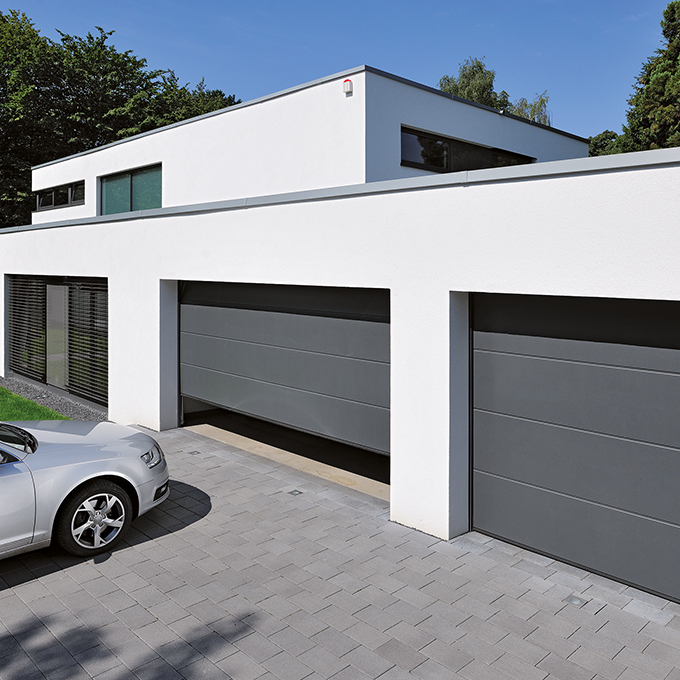 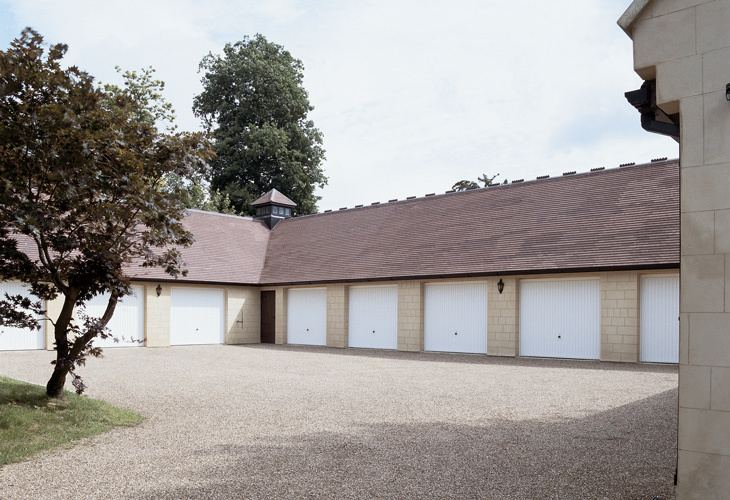 Current manufacturers of garage doors now offer a huge range of different types of doors in a variety of sizes, styles & finishes, so there’s something for everybody! 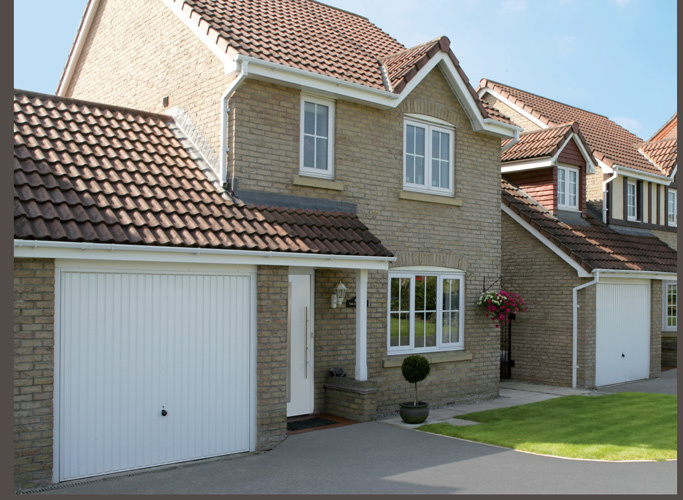 To make things a little clearer & help you decide which might be best for you, we’ve given you a breakdown on the basic types available. 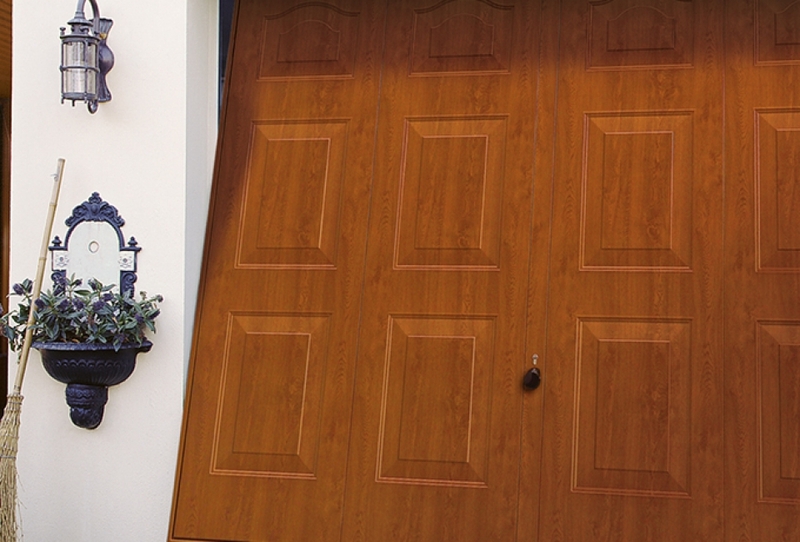 Here at Cherwell Doors we insist on using the best available products on the market & have links to our main supplier’s websites so you can browse their complete product ranges. 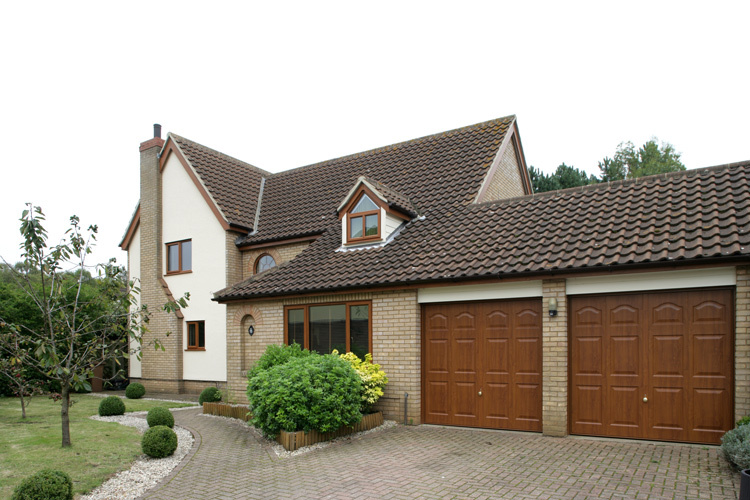 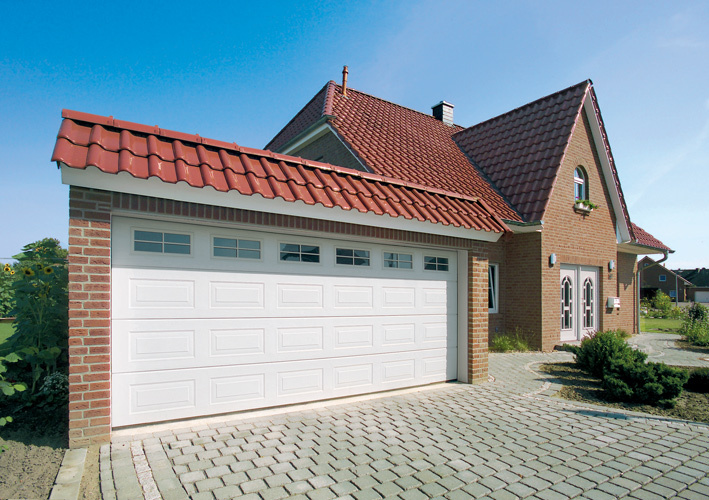 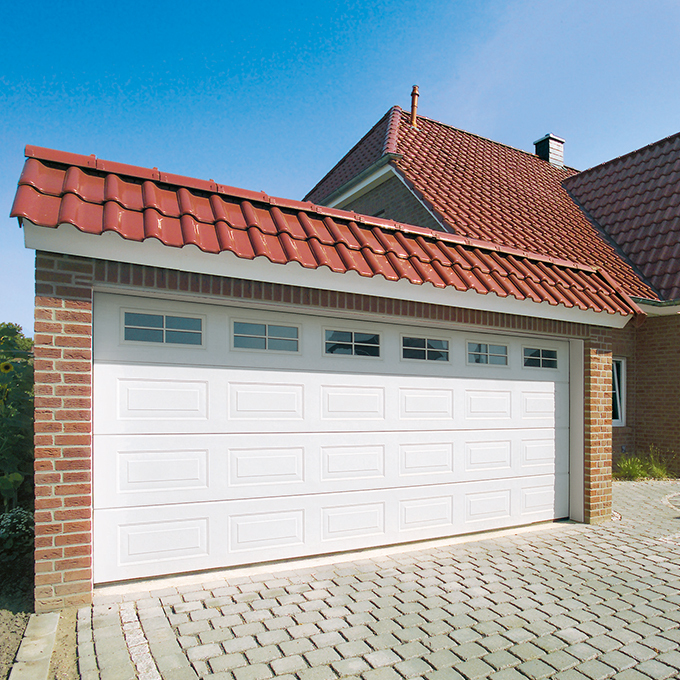 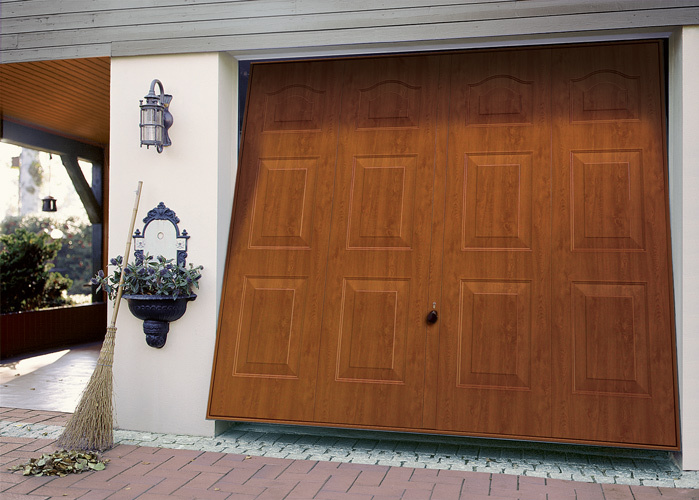 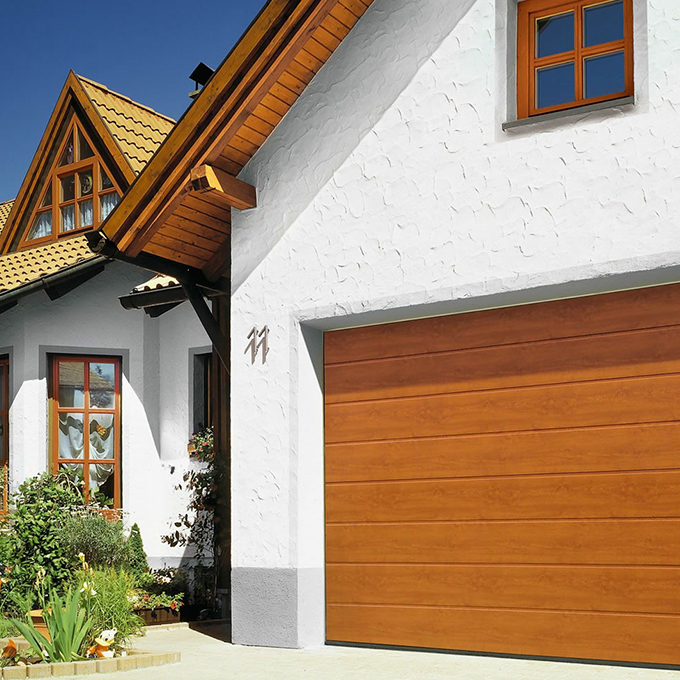 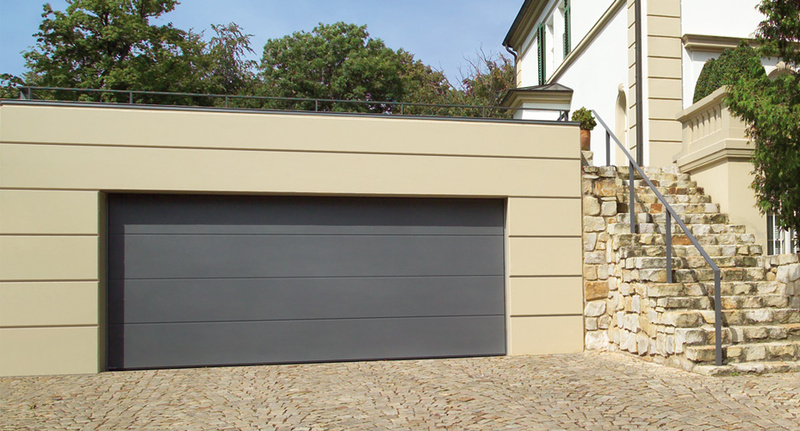 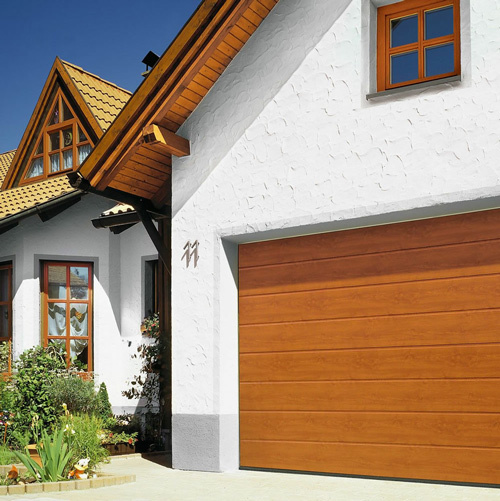 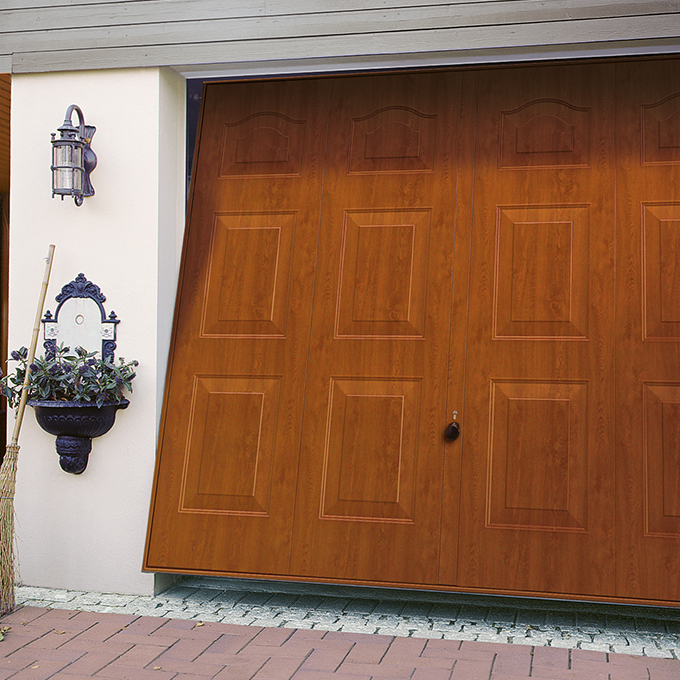 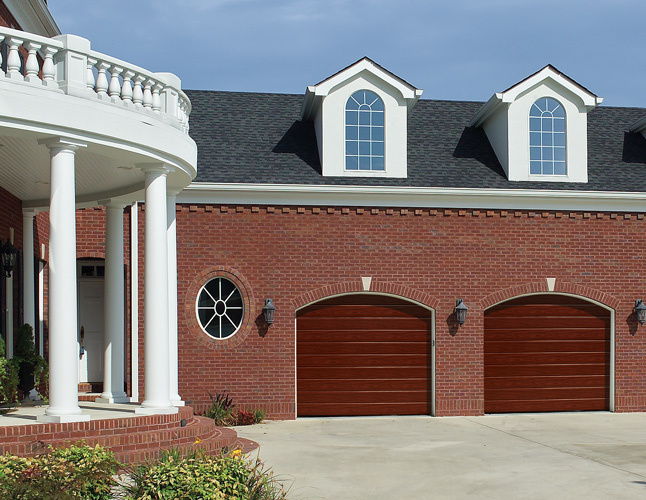 Cherwell doors are committed to supplying quality Garage Doors and offering the very best workmanship. 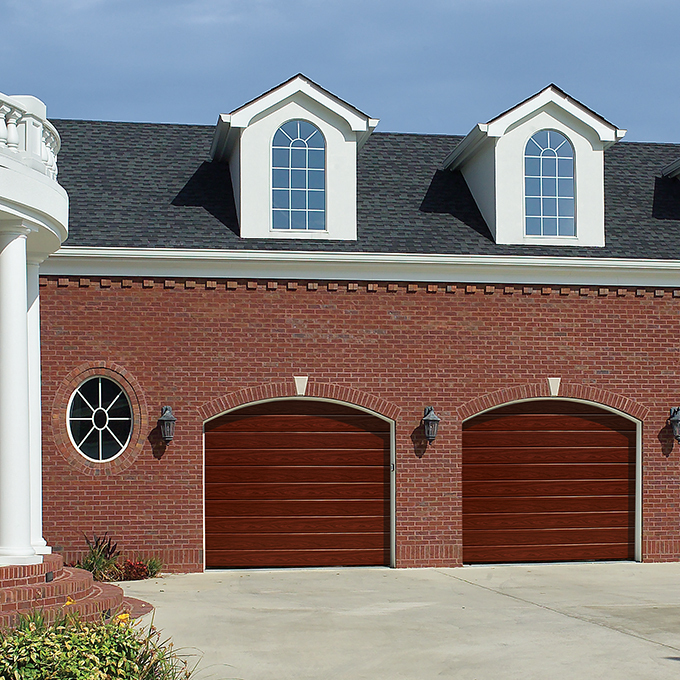 To reinforce this commitment we are members of the Door and Hardware Federation. 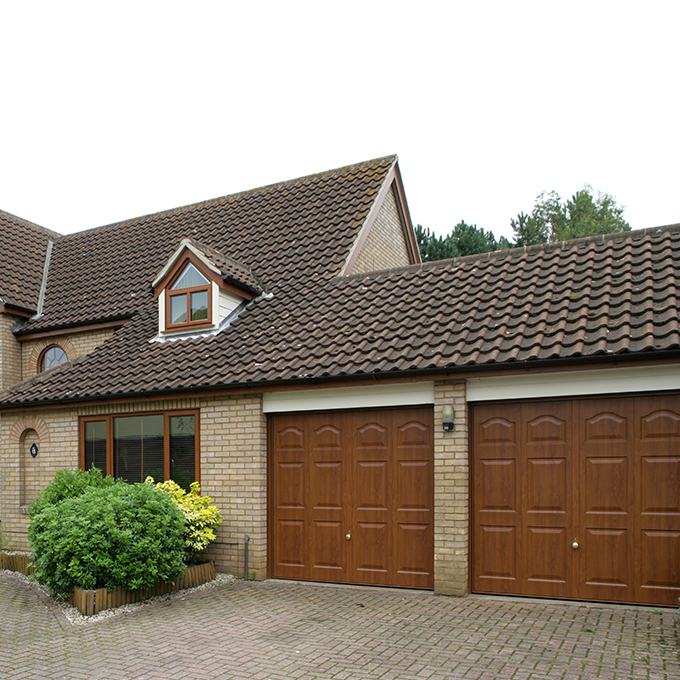 The group has a strict code of conduct which Cherwell Doors follows. 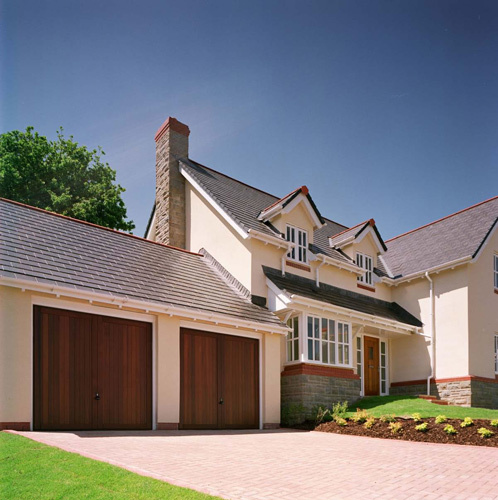 To find out more about the Door and Hardware Federation, please click here.